Image created by James E. Whitely – Artist. In this transition from a third-dimensional reality, we experience powerful energy upgrades and ascension of our consciousness. 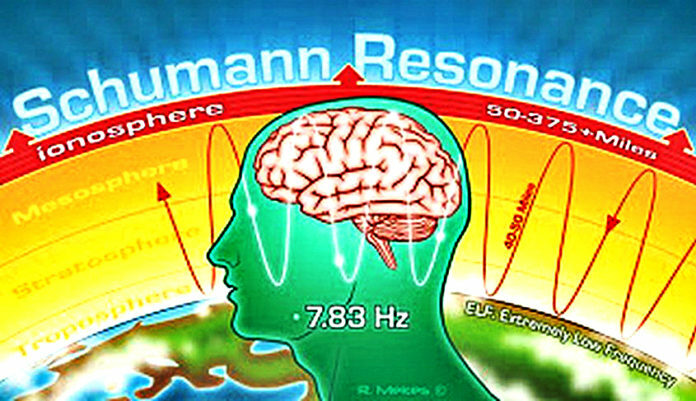 While the cosmic waves of light energy flow through and around our planet, it’s recalibrating and raising its frequencies at the same time, triggering the activation of cellular restructuring and quantum makeover. As a planet, and as individuals we are being guided, protected and healed. We have to be aware though that this transition from third-dimensional existence to multi-dimensional living poses great challenges from an intense high that creates energy surges to deep lows of a blurry head, physical tiredness, poor short-term memory and tearful moments. Internal conflicts may arise as if we’re being pulled in different directions, or being aware of the dramas played by people around us. We may even see through the lies and manipulations of the people or society. These may leave us feeling disconcerted, confused, tired and restless. To counter its effects, we need to rest, stay hydrated and eat well. We’re moving from a linear existence in the third dimension to hyper-dimensional reality where time is quantum and would exist in the past, the present, and the future all at the same time. In fact, that’s the real nature of The Universe but our 4 dimensional minds perceive change as linear! Once we raise our consciousness we start perceiving the patterns that entangle Past, Present and Future! In this transition, we’re moving between the third, the fourth and the fifth dimension that is full of love, abundance, flow, and balance. 1. Having sensitivity to chemical based products that result in skin irritations and allergies. 2. Unable to tolerate synthetic food, unlike the way you used to do. 3. Having aches, pains, blurry vision, popping and buzzing in ears and unusual headaches. 5. Having really strong immune system and vitality, rarely getting sick or catching cold. 6. Actively filtering out ‘news’ and trying to disconnect from the fear and depression it creates. 7. Having woken up from the lies and deceit played out in global politics. 8. Remembering childhood passions, the creative outlets you once enjoyed but altogether forget. 9. Perceiving patterns that no one seems to notice, connecting things and seeing the bigger picture that connects everything with everything else. 10. Seeking quieter ways of being. 11. Shedding friends, colleagues, or family who bring your vibrations down. 12. Being drawn to meditation, yoga, healing therapies, and nature. 13. Experiencing high amount of synchronicities. 14. Being aware of fluctuations in your perception of time. 15. Feeling high peaks of energy, happiness and excitement. 16. Having strong mood swings, being sad and suddenly feeling happy, then feeling like you are depressed. 17. Feeling love more intensely and more frequently. What’s the point of raising our consciousness? 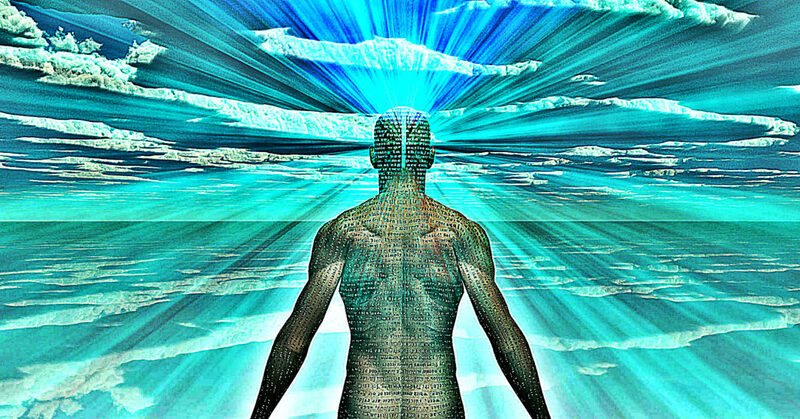 As we raise our consciousness to higher dimensions we disconnect from the holographic third dimension of the matrix. The experience is not easy making people restrict their diet, cutting out wheat, gluten, meat and dairy products. The fight to stop Monsanto, the food weapon agenda that is fought against, and the alternative holistic remedies to matrix-made illnesses, all show the movement of awakening to the poisons of the matrix. We’re being stimulated to rise above the matrix, raise our vibrations, stay grounded and mindful whilst living in the third dimension life and at the same time connecting to the frequency of love and universal oneness. The truth is that we are multidimensional beings. We have third dimensional form but we also have higher dimensional layers. As we raise our consciousness we are regaining access to these layers. We have the freedom to choose between infinite possibilities and opportunities. While others seem afraid, let’s be reassured that we have the sovereign right to our individuality and remain connected to all life in this complicated universe. Meditation and connecting to our higher self and the cosmic flow of love energy, guide and heal us during this upgrade. We’re wading through dark energies: working harder in a politically and economically corrupt system plagued through mainstream media with war, destruction, and horror, all the while lightening ourselves through meditation and upgrades. The capitalist matrix dictates us to work harder, compete, or even feel inferior. Essentially, these are sabotaging our self-care. This is the time to put self-care at the top of our priority list. To go through the transition whole and intact, we need to be surrounded by the right soul tribe who still makes us laugh and makes our home a haven. We’re all here, either as a lightworker with a cosmic personal mission or as a soul riding the karmic release waves on our planet. This lifetime is a rare, momentous, and incredible time to be alive with its peaks and troughs, and waves of intense growth towards freedom. A lifetime we will remember and cleared hundreds of lifetimes worth of karma. Let us all be present, love and be loved, rest when needed, and stay hydrated. Let’s enjoy the ride, stay calm, go with the flow, meditate and give our self lots of love. spirituality and healing for the mind, body and soul"